Displayed here on the pages of ManufacturedHomes.com are floor plans, 3D virtual tours and descriptions of thousands of manufactured home models available from 120+ manufactured home building facilities across the country. Following is our staff’s “opinion” of the top 10 manufactured home builders, by location, of today’s modern manufactured homes. Our rankings are narrowly based upon our personal and business interactions, industry reputation, and recommendations of retailers and homebuyers of these particular manufactured home producers. That being said, many of those 129+ builders listed on our directory likely would qualify for inclusion on any top of the industry rankings. Our top 10 is actually a top 11, as we have two builders tied for the number 1 position. Both of these iconic manufactured home builders have authorized retailers displaying their homes across vast swaths of the country; (1A) in the west and northwest; (1B) serving the south, southeastern, and lower midwestern U.S.
Browse “manufacturers” and scroll down to the builder’s name to enjoy selected 3D self-navigating of homes produced by these outstanding manufactured home producers. Highly respected independent manufacturer continues a tradition started by predecessors in 1945, having provided affordable quality homes for thousands of families throughout western U.S.A., by continuously improving the design, quality, customer service, and value for every home produced. Offers home buyers a choice of 95 high-quality customizable floor plans of all sized homes. Family owned and fiscally sound builder with over 45 years of experience producing high value quality homes. Offers a wide selection of single wide, double wide and triple section manufactured homes. Note; patriarch owner of Sunshine Homes actually lives and always has lived, in a manufactured home produced by this venerable manufacturer. 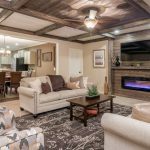 Renowned independent builder of top quality, skillfully designed manufactured homes and modular homes with innovative features and amenities that homebuyers appreciate. Offering 77 customizable floor plans with a wide array of creative interior styles and exterior elevations. Since 1950, Fleetwood has been an affordable quality home for nearly 1.5 million customers with an outstanding reputation for service and warranty protection. Offers 29-floor plan choices of quality constructed value oriented homes. Well regarded dedication to customer satisfaction. Founded in 1969, independent builder as a long-held, widespread and well earned reputation for producing the highest-caliber manufactured and modular homes on the market. Building high quality affordable dual and single section homes for over three decades. Offers 30 skillfully designed floor plan choices. 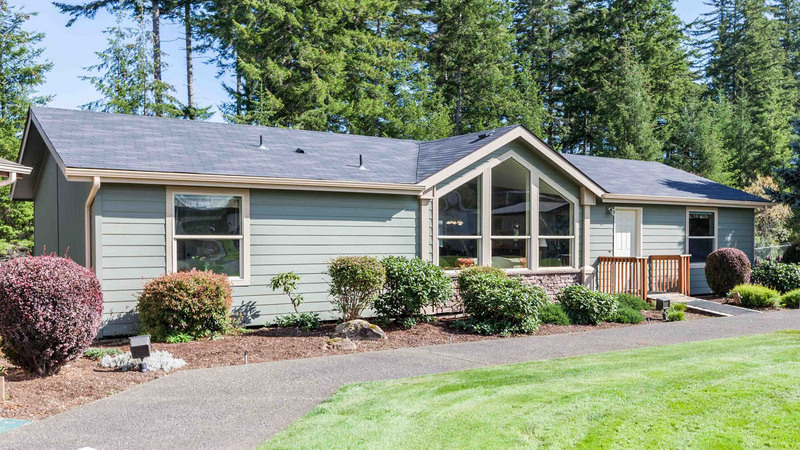 Since 1982, has been producing quality contemporary style manufactured homes utilizing superior construction techniques with an emphasis on value and comfort, with 59 floor plans available. (9) CAPPAERT MANUFACTURED HOUSING VICKSBURG, MISS. Producing quality and product value for over 30 years as shown to be a successful combination. Offers 52 floor plans ranging between 600 sq.ft. to 2280 sq.ft. Fabricating quality manufactured homes for over 65 years. Noted for producing homes with high function designs and superior craftsmanship. Offers 65 floor plan choices.